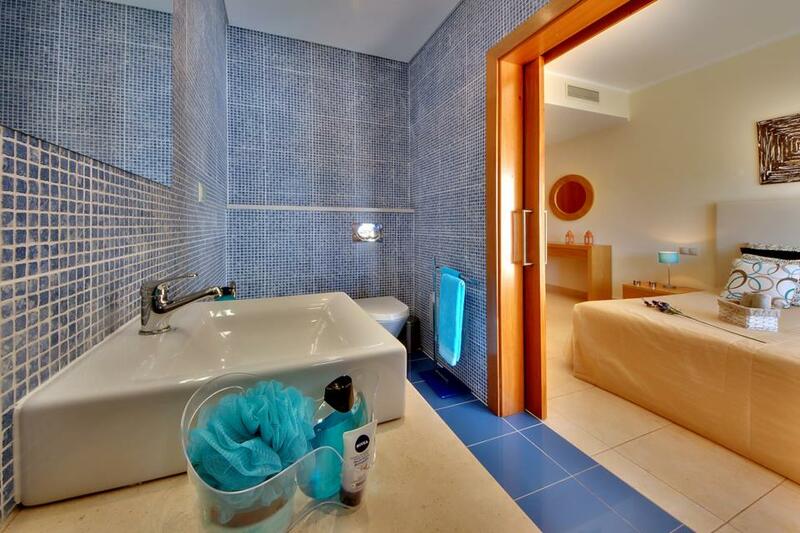 Villa Aqua sits in a peaceful picturesque area amongst villas of similar high quality and design. 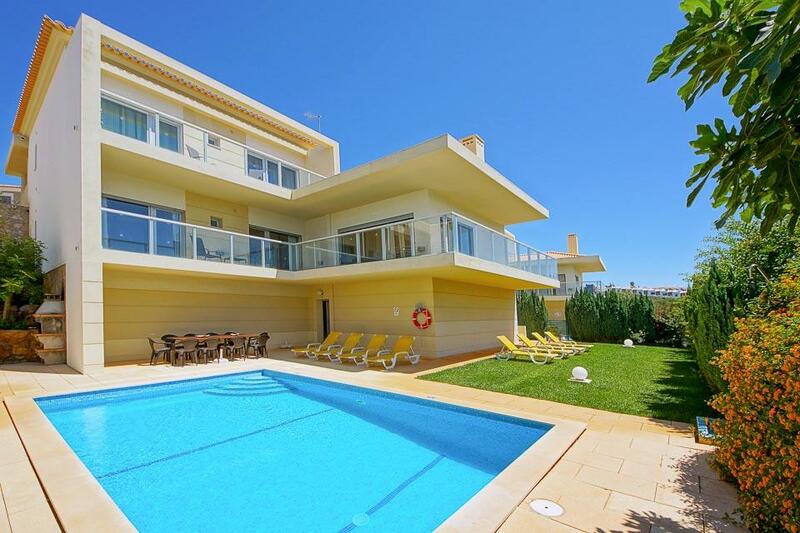 It’s all about the pool at Villa Aqua, an immaculately presented four-bedroom villa, situated between Vale De Parra and Albufeira. 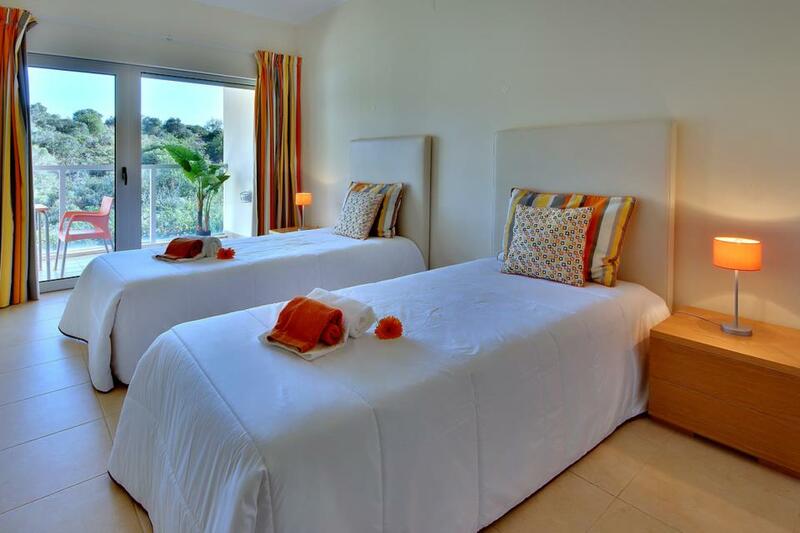 With two very different vibes, you can enjoy tranquillity in one resort or head for some fun nightlife in the other. 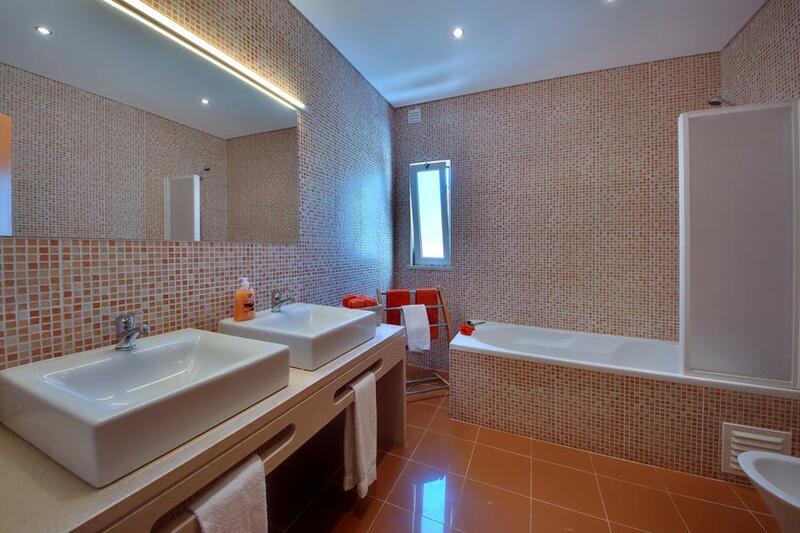 The villa has a modern design on two levels and plush interiors. 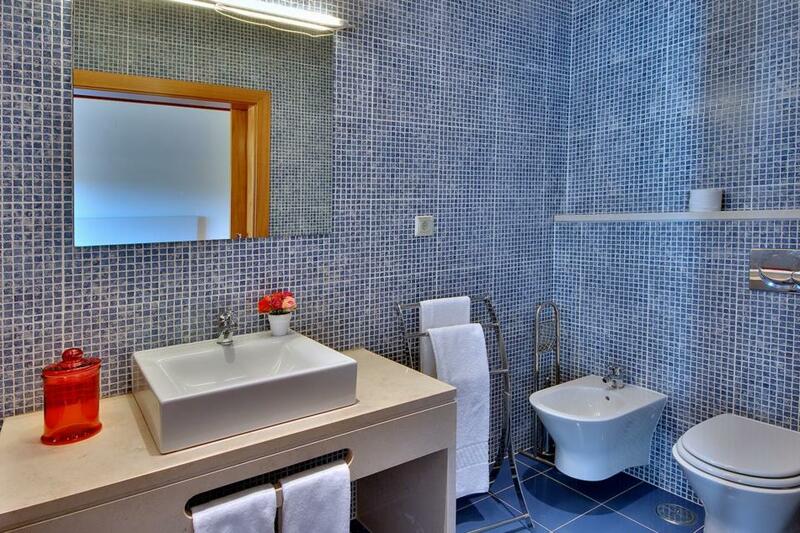 A beautiful, mosaic tiled pool rests at the foot of the property with adjacent flat green lawn. Sunny loungers rest poolside and overlook mature, evergreen trees. The overhanging terrace provides ample shade for an al fresco dining table and citrus coloured chairs. 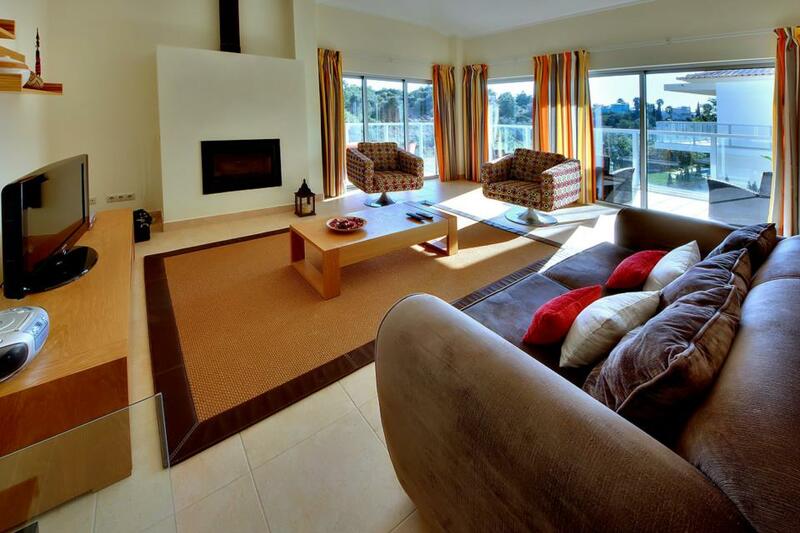 The glass floor to ceiling sliding doors throughout allow lots of sunlight to enter the villa. Furnishings are modern, featuring designer sofa chairs and a glass dining table. 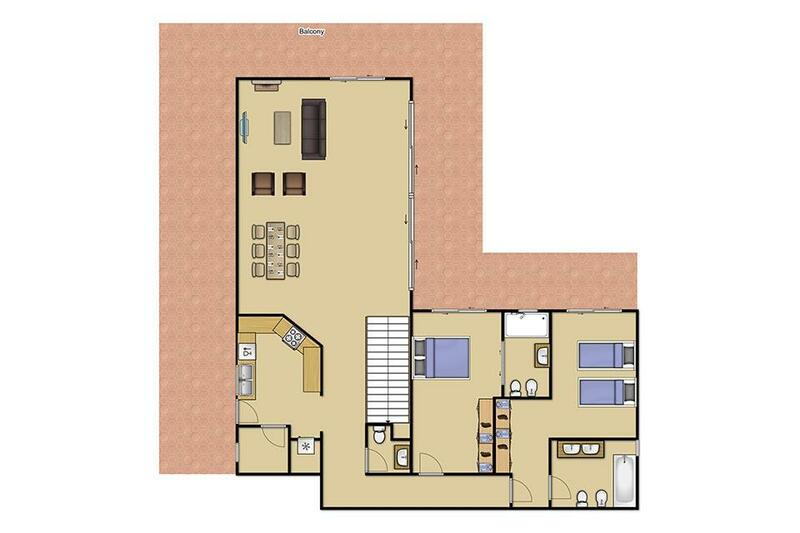 All bedrooms have sliding doors which open directly out onto the terrace. 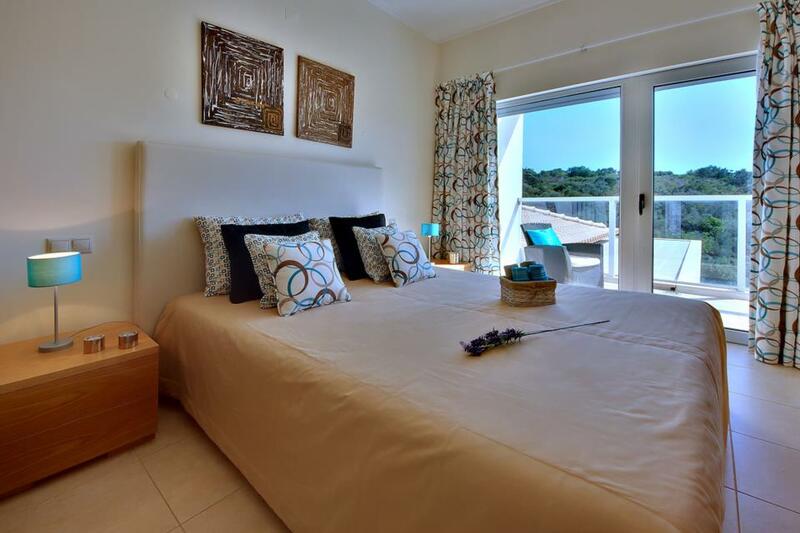 Imagine awaking and allowing the sun to kiss your skin before heading down for breakfast. 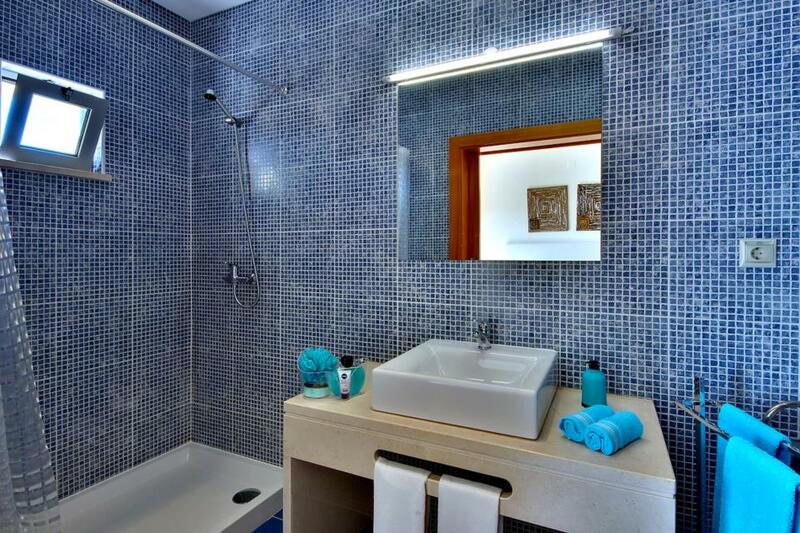 The two double bedrooms feature pristine, ensuite bathrooms, tiled in blue mosaic. 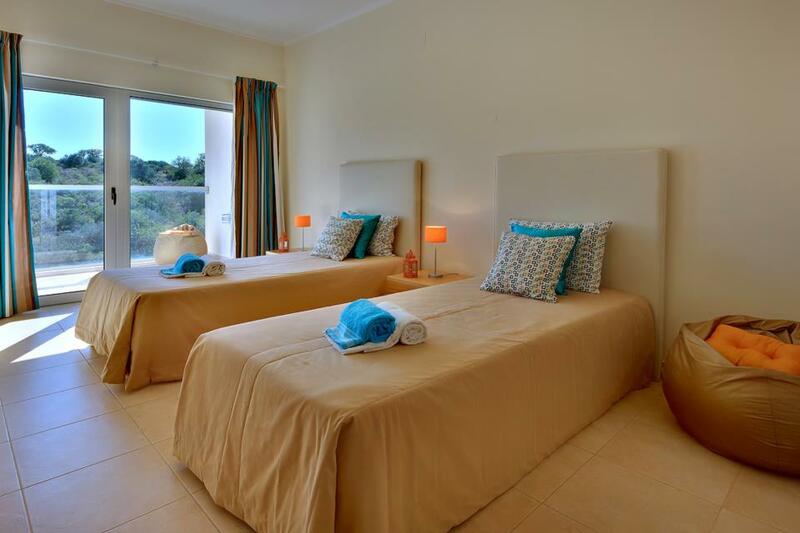 Centred between two beautiful resorts, you have your choice of picturesque and peaceful Vale De Parra or the livelier Albufeira. In the day, you’re spoilt for choice with beaches to enjoy and at night, the resort lights up with fun restaurants and bars. 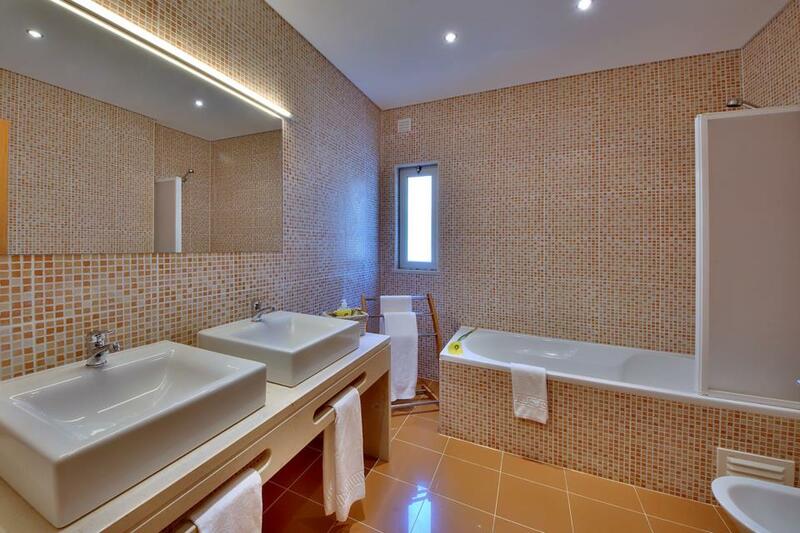 Due to the elevation and location of Villa Aqua there are numerous steps in the approach to Villa and includes steps internally on the ground floor, it is therefore not suitable for wheelchair uses or customers with restricted mobility. Incredible villa in a wonderful quiet location. Unbelievable woodland area which also included a sea view. Having 4 en-suite bedrooms was such a bonus. Fully equipped with quality items with nothing left out. 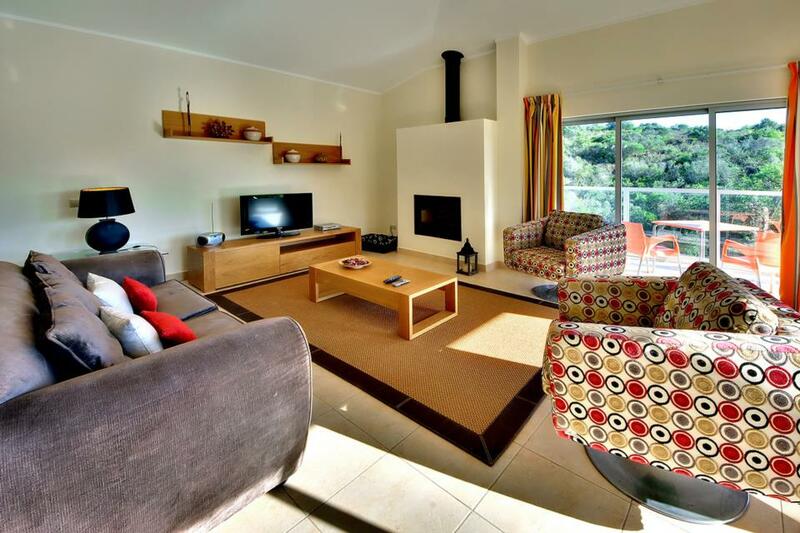 Spacious and modern villa, very well appointed, with comfortable beds and lounge/dining area. Very clean inside and out, with plentiful supply of spare pillows and blankets. Pleasant countryside views at rear. Will definitely return. Facilities within the property - which is huge - were excellent. Only downside was that due to the time of year it was cold so jumper time, Kitchen was perhaps a little on the small side considering the villa could sleep 8 though ample for the 4 people in the group. A car is needed to get to the villa, there are shops, bars and restaurant about 10 minutes walk away. Albufeira is a short drive away and there are plenty of shops and restaurants there. 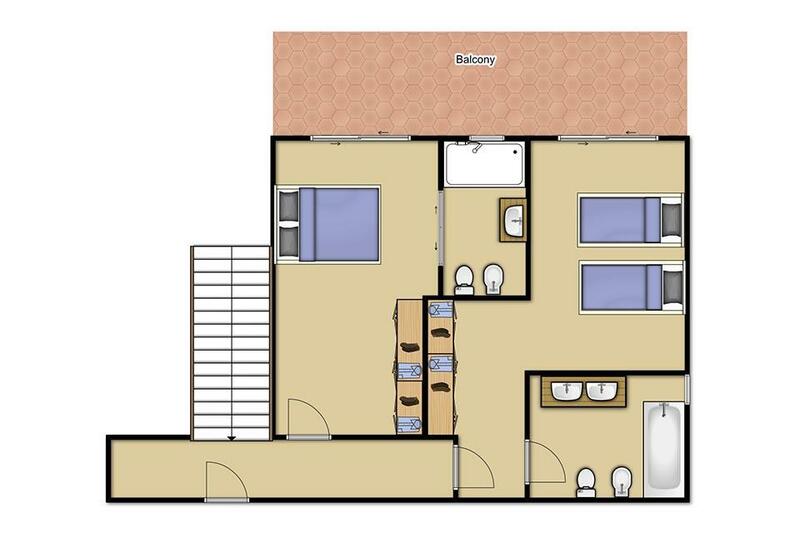 Each room has a balcony with doors opening from bedrooms and living area. TV had a couple of UK channels I would stay here again. 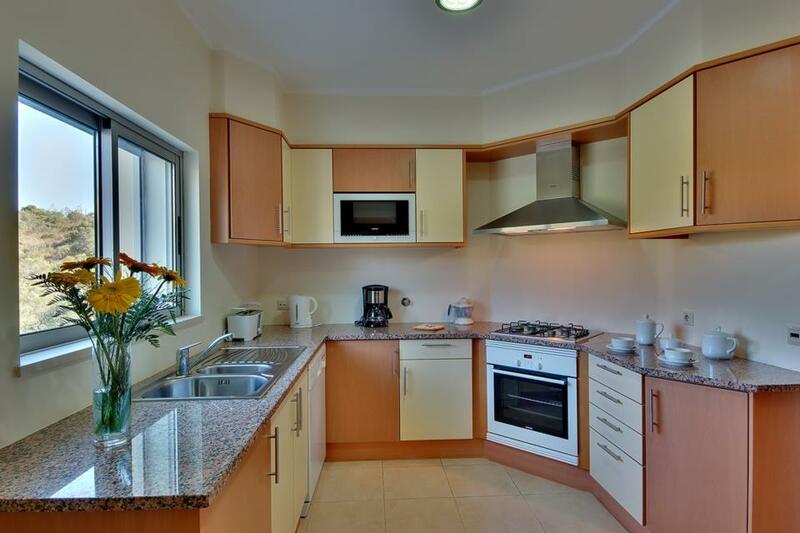 Well appointed and located and easy to all local facilities.Great pool for kids and plenty of outdoor space. 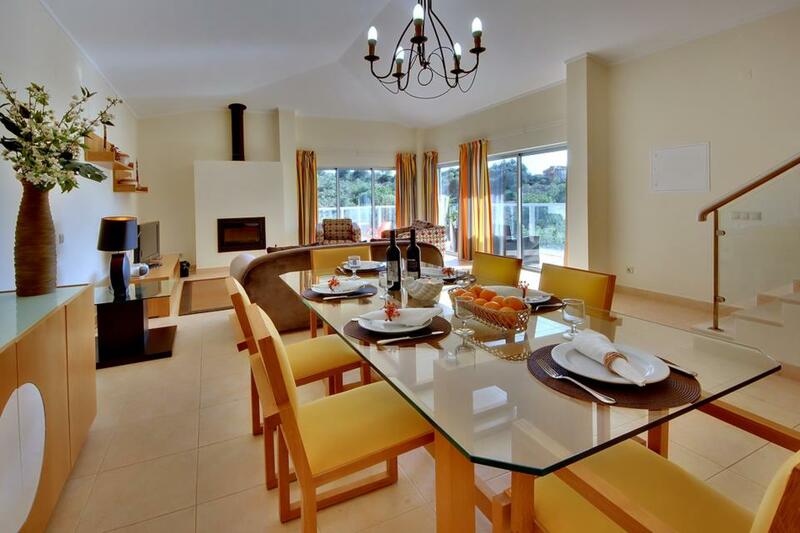 Really lovely villa,secluded with private pool,but a short drive to the lively albufeira resort. I've been to the area many times. The choice of restaurants and bars is very good and the weather is always the main driver for us. The villas have always been very high quality (and I've stayed in quite a few). 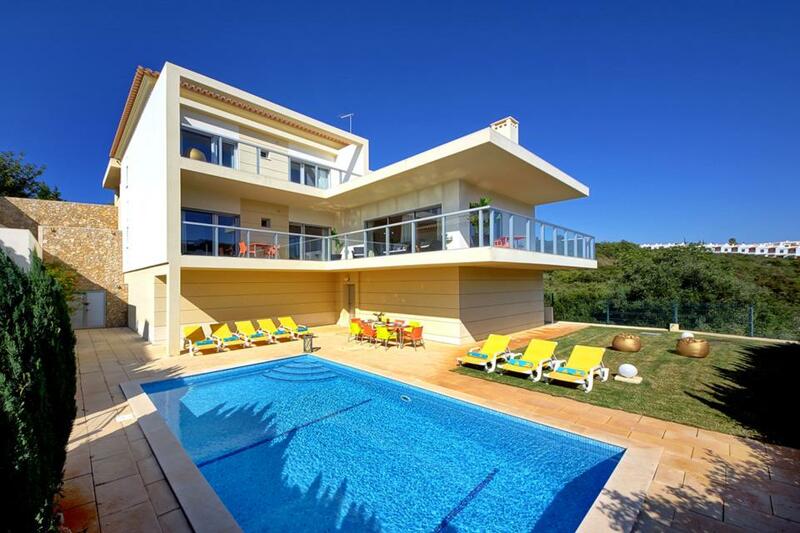 A fantastic large modern villa in a peaceful location. Close to shops Marina and old town we loved it that much we have already booked to go back. 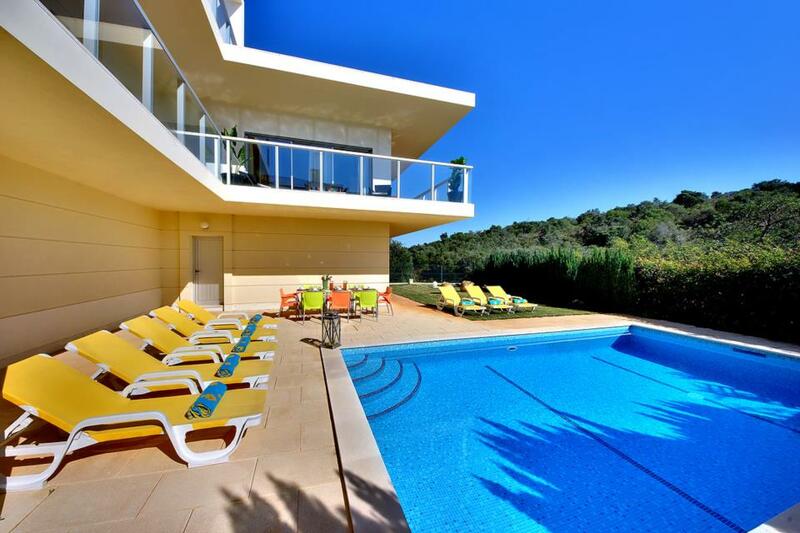 A fantastic large modern villa in a peaceful location. Close to shops, Marina and the old town we loved it that much we have already booked to go back. The villa was private and very clean. 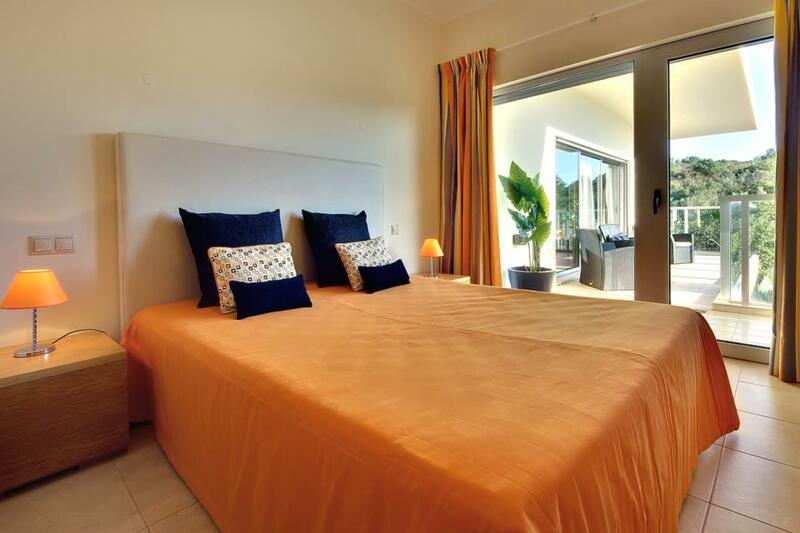 Villa was very clean, excellent location and we loved the secure shutters too. Quiet location, contemporary style, size, privacy. Rated: Excellent. Quiet location, contemporary style, size, privacy. Rated: Excellent. 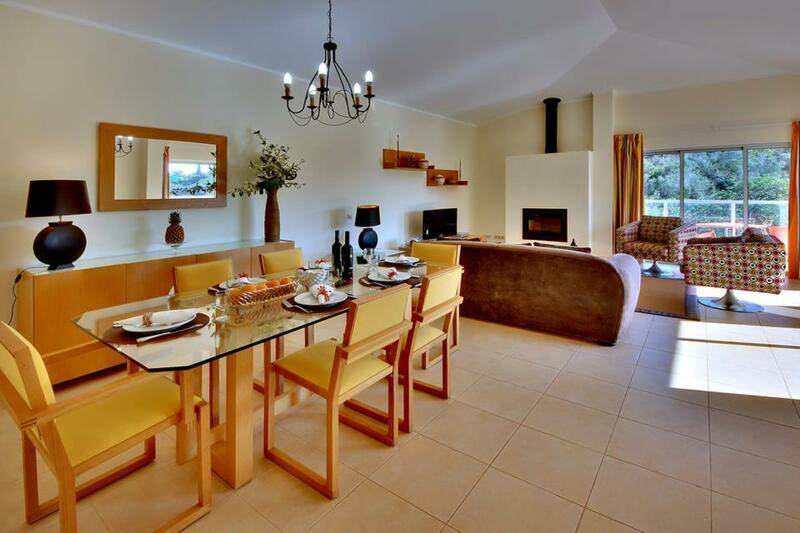 Villa was very clean, excellent location and we loved the secure shutters too. Rated: Excellent. Fantastic place to stay! Villa was amazing and extremely clean. Much better in real life than pictures if you can believe that! Everything went very smooth. 5* service! Will use again and again! 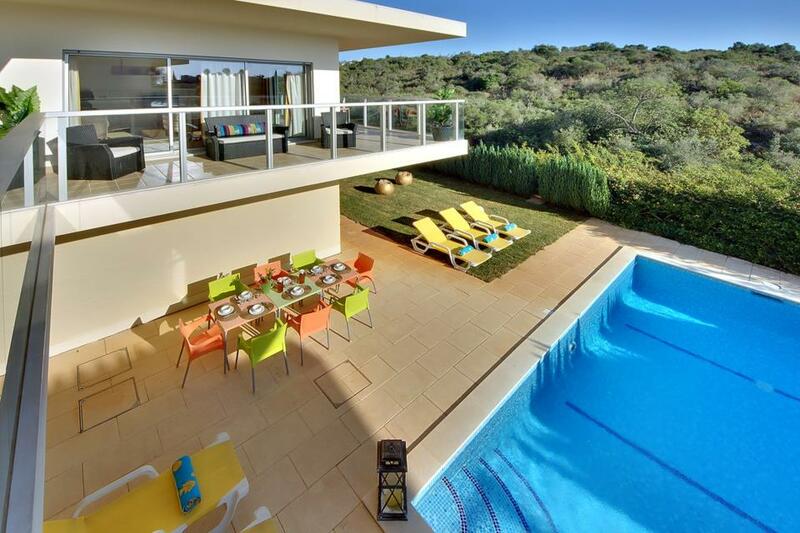 **Save up to 25% by arriving and departing on the standard changeover day**This stunning, contemporary, four-bedroom villa is located in the coveted area of Vale De Parra or ‘Valley of the Grapevines’ in the Algarve. With a sunny yellow façade, the villa..